If you are an established brick-and-mortar business looking to embrace digital marketing, you need to grow your digital presence across all channels by researching your target audience, identifying industry trends, and measuring and improving your online visibility over time. Learning precisely who your customers are and engineering your digital presence to address their needs is one of the mainstays of great online marketing. Your business needs to go beyond just assuming a target demographic, and instead take the time to analyze who your customers are and what their online habits are. By researching things such as the level of familiarity with using the internet, social media activity, age, gender, education, and online platforms used, your business can lay out a comprehensive plan that includes content strategy, architecture, social media integration, and email campaign outreach. 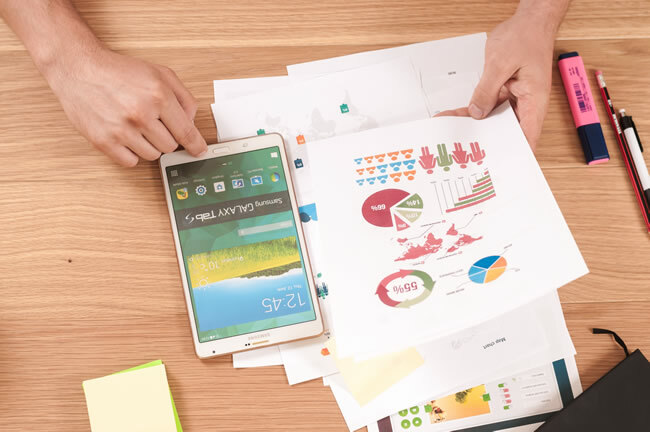 An extensive audience analysis will take time and effort, but once you start to implement the findings in your digital strategy, it will prove to be beneficial. We use a multitude of analytical software in addition to Google Analytics to dig deep into what makes your business tick and how we can leverage the playing field in your favor. Every business is a little different and certain circumstances can change the approach we take to ensure you’re getting the very best exposure with your online venture. We know through years of experience that no two business models work the same. Each project we take on requires us to learn everything we can about your business and how we can put you and your eCommerce over the top. NewsomCreative is a full-service Internet marketing and SEO company offering innovative web marketing solutions to mid to large size companies around the globe. As a leader in SEO, web design, eCommerce, website conversion, and Internet marketing services, our firm prides ourselves in driving traffic, converting visitors, and measuring effectiveness to ultimately deliver the much-needed results to our clients. Having a mobile-friendly website is a critical part of your online presence. In many countries, smartphone traffic now exceeds desktop traffic. If you haven’t made your website mobile-friendly, you should. Search Console’s Mobile-Friendly Test Tool is a quick, easy way to test whether a page on your site is mobile-friendly. If it’s not, contact us and we can help you out!